Do you like to have different kinds of syrup flavor? Something that would add more flavor to your drinks, desserts or even to your dish? Well, I guess you’ve come to the right place. I have found a product that would go well to your dish or drinks. I recently found them too from one of the blogger’s page to whom I often visit. It is pretty much interesting on what she did to her drink and so I would like to experience the same thing. She mentioned about this product that she added into the drink. And so I tried, I’m very happy that DaVinci Gourmet has given me the opportunity to explore the awesome syrups they created. It’s nice to know that you can turn out a boring drink or dish into good one. 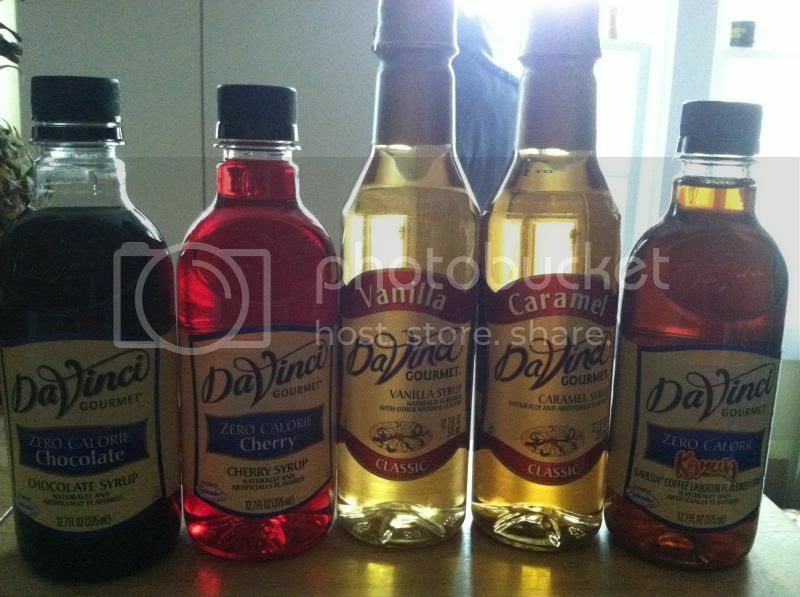 If you want to try the syrups DaVinci has recipes on their website that you can try. If in case you can’t come up with your own experimental recipes. They are pretty simple and you’ll love it because it’s a quick and easy recipe. If you want to know more about DaVinci Gourmet, simply visit them at www.davincigourmet.com or please follow them on Facebook page to know more about what’s new. You can also find their products at a gourmet coffee shops, food service outlets and grocery stores in over 40 countries. Oh that sounds delicious, especially the caramel and the cherry one, saves me going to the coffee bars!! Ohh I need to try them!!!! These sound so fantastic!!!! I have been wanting to try these out, heard so many good things about them. Chocolate anything works for me. These sound super deelish! I've never heard of this line before! I love this line of syrups. I have only used them in my coffee though. I want to try them in a cold summer drink I bet the Cherry would be great for limeade. Oh those are nice. i'd like to try them some time. I'm not into syrup that much and i rarely have pancakes. My kids have the regular syrup. I haven't tried those brand yet.